We are Mars Maintenance Ltd. The service solution to many of the issues that may cause interruption to your business. We are Mars Maintenance Ltd. The service solution to many of the issues that may cause interruption to your business. We operate from our office in Gloucester, but our service covers the south west, midlands, south wales and oxford/reading area. At Mars we work in partnership with the countries biggest facilities management companies, including MSL Property Care Services, Simply Solutions, 2gether Group Ltd, MBE Maintenance, Halls Maintenance and many others. Our fleet of engineers are all multi skilled trade professionals, so our customers can be assured we are fully equipt to handle any job. Mars Maintenance Ltd offers a professional reactive maintenance service for your Electrical, Heating, Plumbing, Carpentry, Drainage, Roofing and Fire Door problems. Our service can meet all your needs ranging from emergency 2 hour, 4 hour, same day or next day responses. As well as scheduled service visits / pre planned works. We can tailor to anything that you the customer requires.  At Mars Maintenance we also include as standard an on-call service, available 24 hours a day to cover emergencies at any time of day or night. If you would like to know more please contact us now. So as part of the service we give is us giving you a quote for any additional works you may need. We have engineers trained with IPAF and PASMA qualifications so high access works are no problem for us. All our Engineers have the appropriate Health & Safety qualifications. Which are kept current and up to date. Here at MARS we have plumbers with up to 35 years of experience. From burst or blocked pipes, broken taps, non functioning toilets and macerating systems there is not a lot our guys haven’t seen and dealt with. 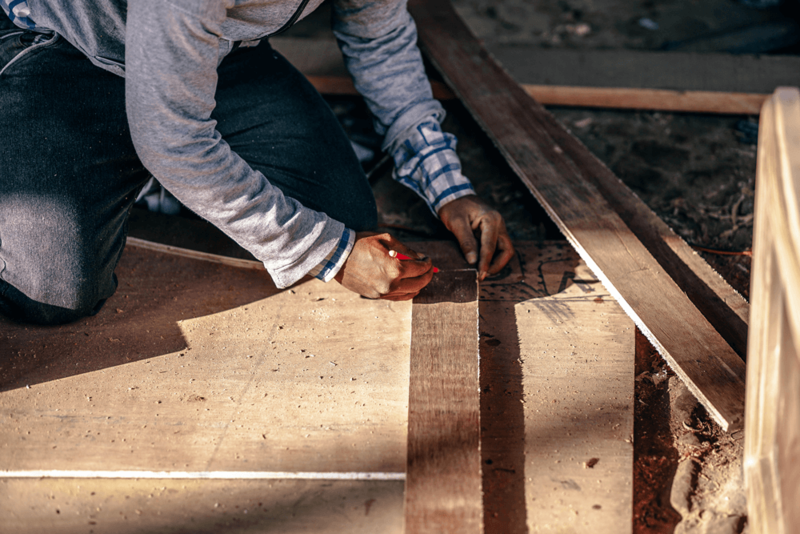 We cover a wide range of bespoke carpentry works including the repairing and laying flooring, furniture repair, stair fixing, carpet laying, door hanging and window fitting. Anything not included that you need to be done just get in touch and we are sure we can assist you. We have men on the ground with experience in many different types of roofing works, whether its patching leaks, re-tiling or gutter clearing we have you covered. At MARS we also have our own cherry picker for those jobs that require it. We offer emergency repairs for roofs that have sprung a leak and need a quick patch up. But for those bigger jobs just get in contact and we can come out to survey and quote. MARS Maintenance offers a checking service for Fire Doors. Fire Doors are a key component to delay the spread of fire and must be checked regularly to insure they function to safeguard the occupants and visitors to the building. As you are aware the legislation for the compliance of fire doors to be maintained to a certain standard is at an all time high. Get in contact with us to carry out any works you have had flagged in a recent inspection. Mars Maintenance Ltd also offers other services other than reactive maintenance. We offer options for doing works out of working hours be it nights, days, weekends, or holidays so business and trade remain unaffected. It’s all in the planning and delivery, so why should it have to cost companies twice – once for the service and once for the interruption to business… well with us it wont!  For our reactive maintenance service MARS has 10 resident engineers, that are all skilled in their own professions but also multi skilled in other activities we do. This includes unvented plumbers and level 3 7671 NIC/EIC qualified electricians. We also have a pair of 2 man teams specifically to carry out pre planned, quoted or roofing works. We are very proud of our company and its services with a reputation for excellent service and performance in any given situation. In our contracts we are well versed in meeting any Service Level Agreement with Key Performance Indicators and only recently have been awarded Supplier of the year for 2016 – 2017 from a prestigious Facilities Management Company. Which demonstrates our capability. A multi-disciplined skilled Engineer who has been in the reactive maintenance field for more than 15 years. Darren formed Mars Maintenance more than 7 years ago and has grown the business to where it is today. When asked about his philosophy about business he replied, “getting the customer out of their problems is our main concern whilst delivering a quality service our main principles”. Darren is a helpful, proactive and positive person who is committed to doing the best he and his Company can do.